We explore in search of inspiration. 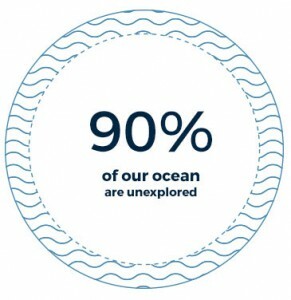 We explore to learn exactly what’s happening in our oceans. Underwater exploration is a potent tool in the quest for a sustainable planet. Under The Pole expeditions endeavor to push the boundaries of underwater exploration. We have a bold, pioneering spirit and are relentlessly innovative and inventive in our approach. Our expeditions are recognized internationally for their expertise in polar diving. To date Under The Pole has brought together 150 teammates and 180 partner research institutes and companies. At the helm are myself and my wife, Emmanuelle Périé-Bardout. As a couple we have turned our passion for exploration into a career and a way of life. We have better maps of the Moon, Mars, and Jupiter than we do of our own ocean floor. Forty-five days at the Geographic North Pole to reveal the splendor of the ice caps in 52 dives. Twenty-one months in the heart of Greenland, wintering on the ice and the first dives of over 100 meters under the ice caps. Three years of expedition around the world to revolutionize the human presence in the undersea environment.  The next expedition is currently being prepared by a team of enthusiasts at Concarneau in Brittany.  The Under The Pole teams will keep you updated all year long. Films, articles, photos: don’t miss the best of UTP ! And receive a monthly email with our latest news !